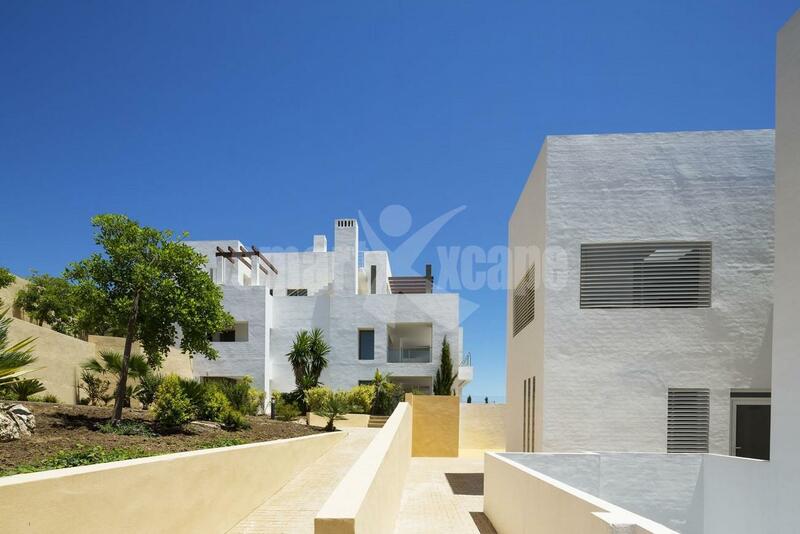 New development in Casares. 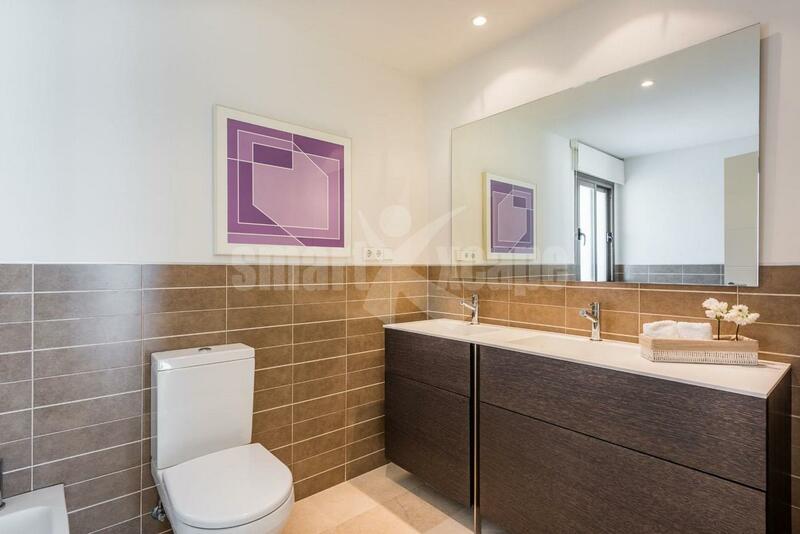 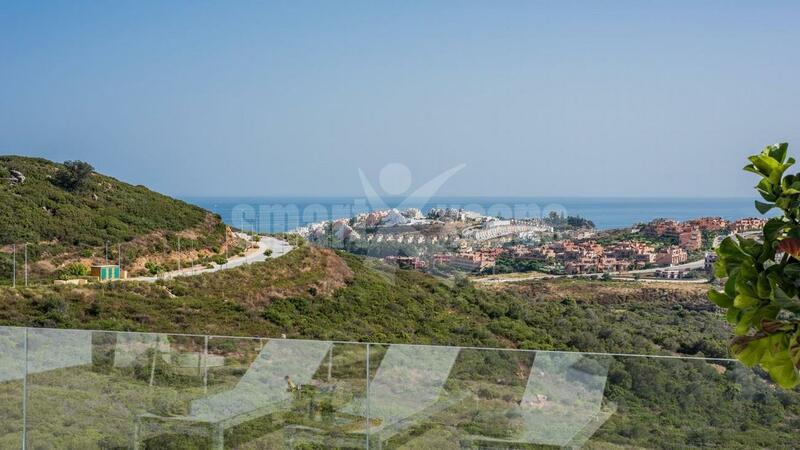 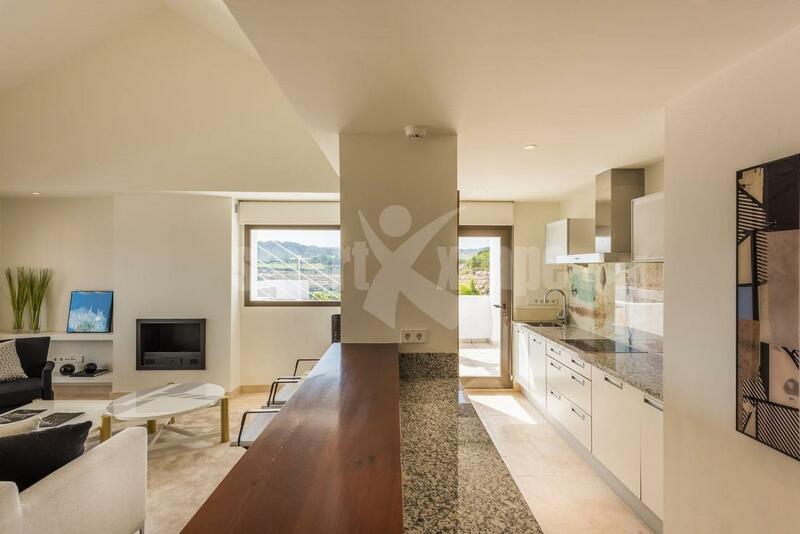 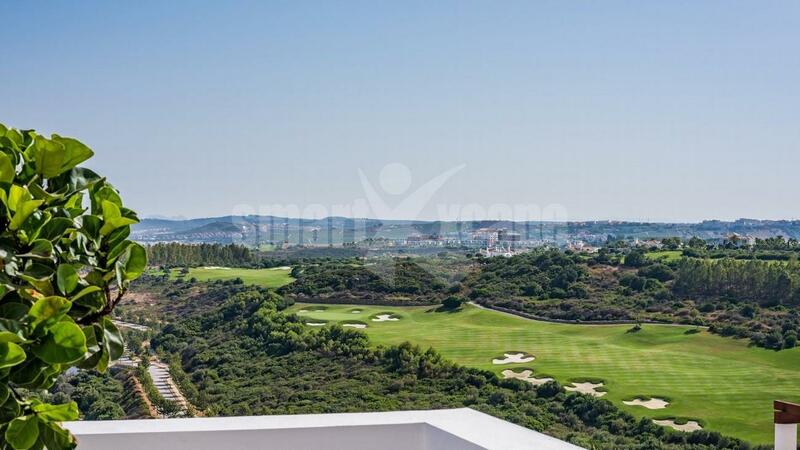 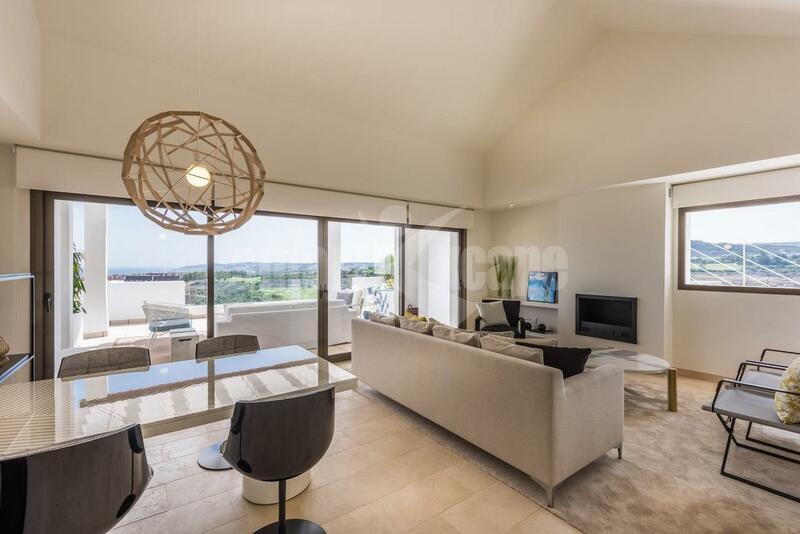 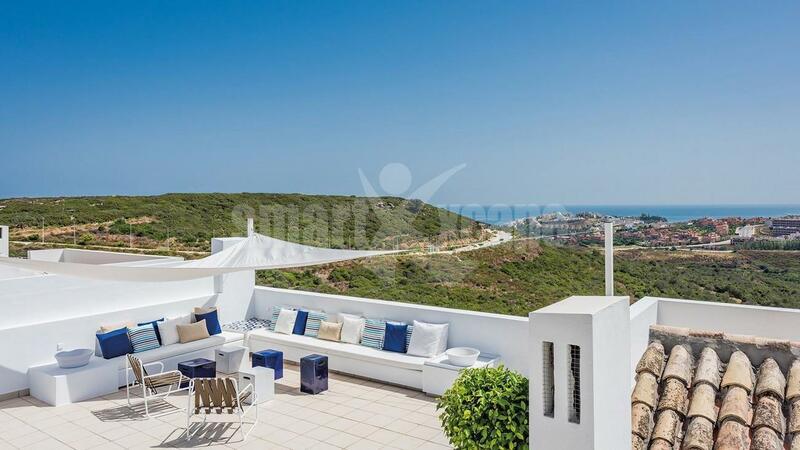 Luxury 2 and 3 bedroom apartments and penthouses overlooking the golf course and sea. 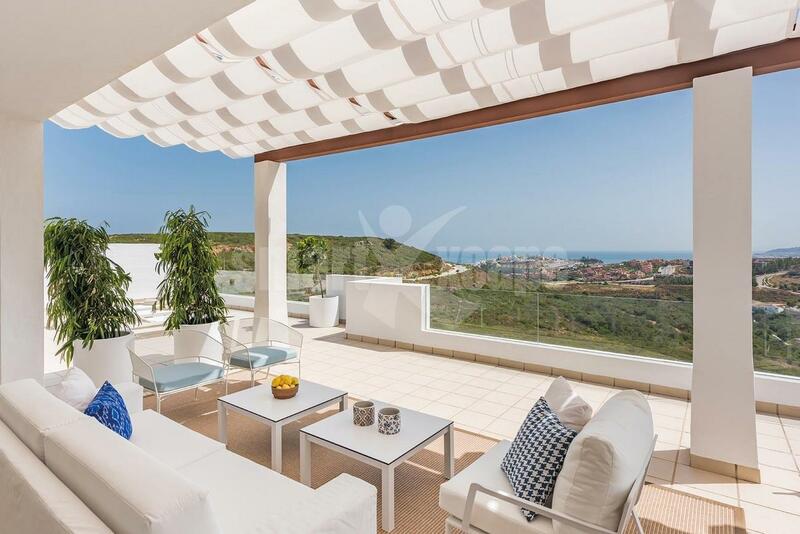 Located within a short distance from amenities and the beach, the main features include beautiful communal gardens and swimming pools, spacious south facing terraces, air conditioning hot/ cold, marble floors, fully fitted kitchen, garage, storage and much more.